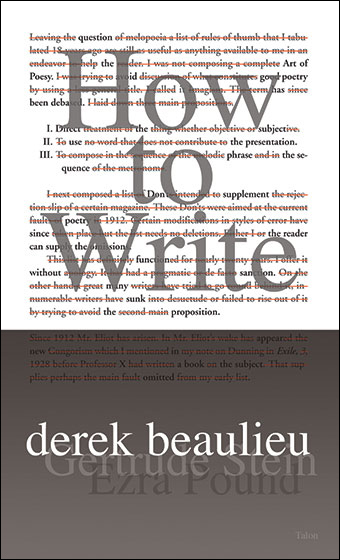 Author of four books of poetry and two volumes of conceptual fiction, derek beaulieu’s work is consistently praised as some of the most radical and challenging contemporary Canadian writing. 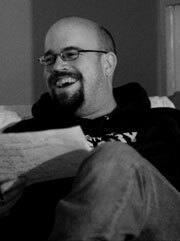 Editor and publisher of the acclaimed small presses housepress (1997-2004), dANDelion (2001-2004), and no press (2005-present), beaulieu has spoken and written on poetics internationally. From 2004 to 2007 beaulieu was the Administrative Director at Calgary’s The New Gallery, western Canada’s oldest artist–run centre. 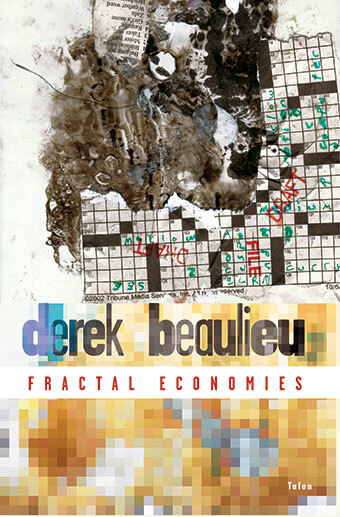 beaulieu’s fractal economies (Talonbooks, 2006) includes a cogent and widely-discussed argument for poetry which works beyond conventional meaning-making, pushing the boundaries of syntax into graphic design, gesture and collaboration. beaulieu lives in Calgary where he teaches through the Calgary Board of Education and at the University of Calgary.